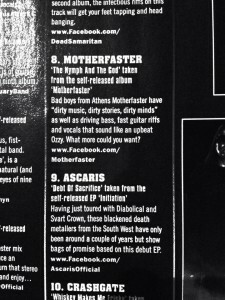 Motherfaster @ Terrorizer’s compilation CD! 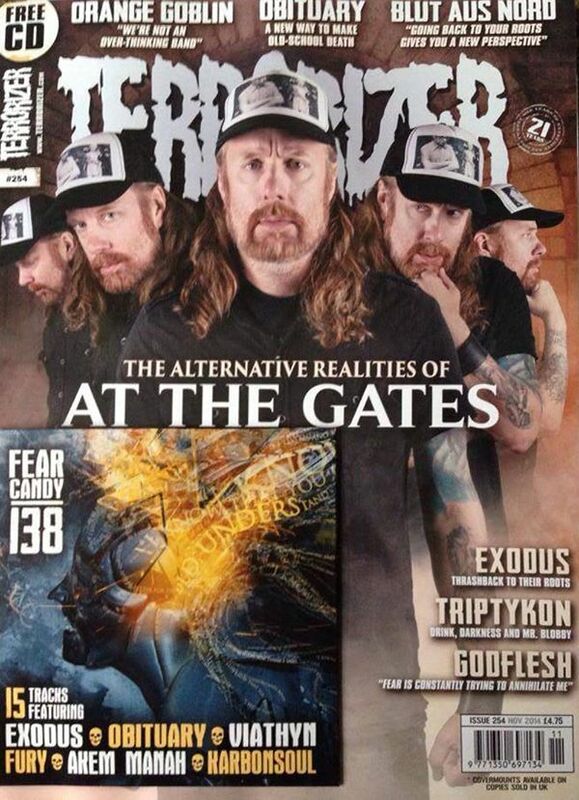 Motherfaster is featured on Terrorizer magazine issue 254 compilation CD, Fear Candy No138, along with Exodus, Obituary and other great bands! 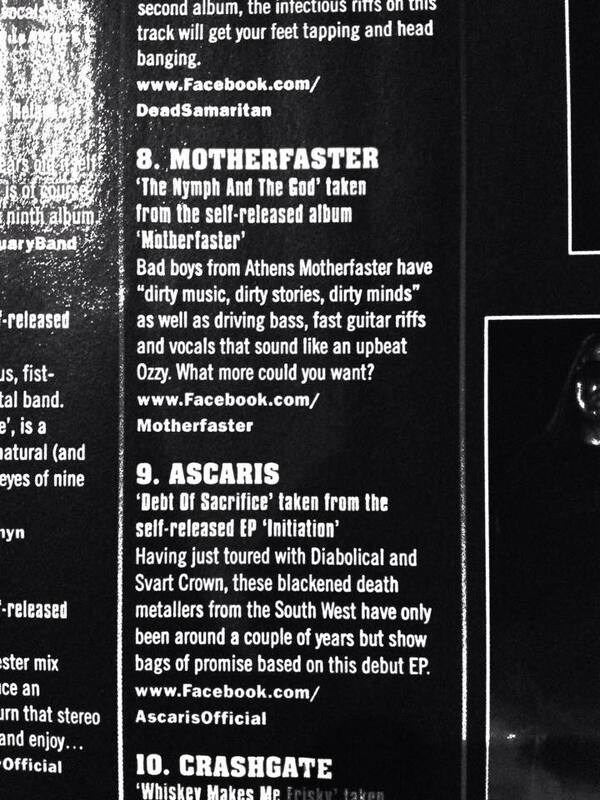 A very special thank you to our good friend Dimitris from Pandora’s Box Booking for making this happen!!! This entry was tagged 2014, album, debut, exodus, faster, fear candy, god, greece, heavy, mag, magazine, metal, mother, motherfaster, nymph, obituary, rock, terrorizer, the nymph and the god. Bookmark the permalink.